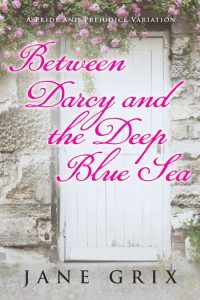 Beetiful designed the book cover for Between Darcy and the Deep Blue Sea by Jane Grix. 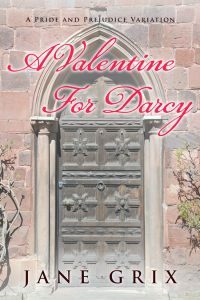 A locked door can change everything. 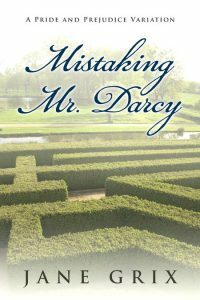 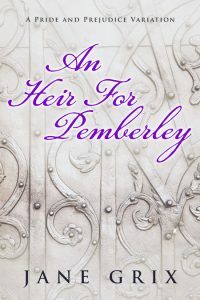 Mr. Darcy loves Elizabeth Bennet but does not want to marry her because of her inferior connections. 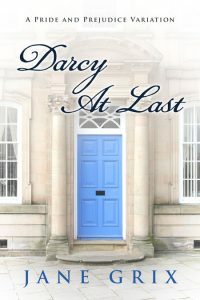 Elizabeth Bennet would not marry Mr. Darcy if he were the last man in the world. 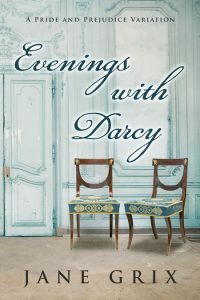 But then circumstances force them to spend a night together and a speedy marriage is the only remedy to lessen the scandal. 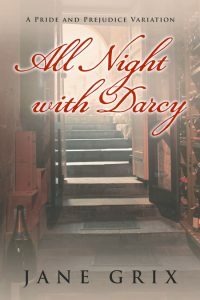 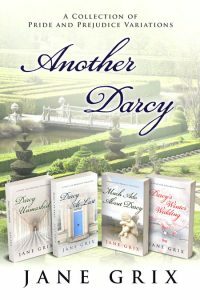 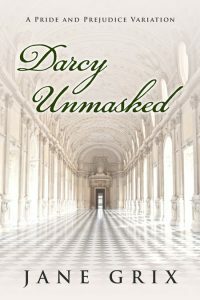 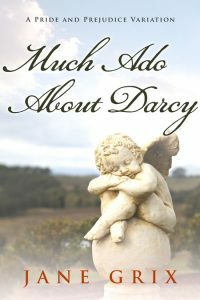 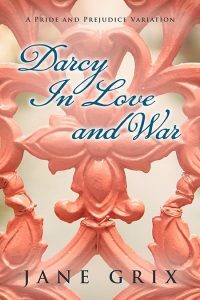 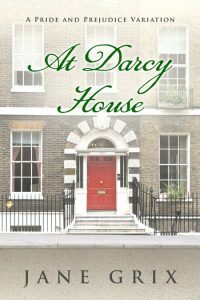 All Night with Darcy is a Pride and Prejudice Variation Novella, based on Jane Austen’s most romantic couple. 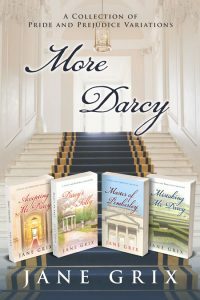 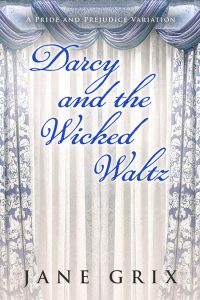 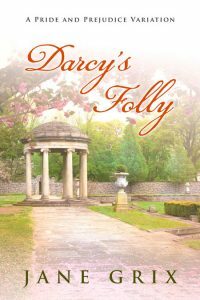 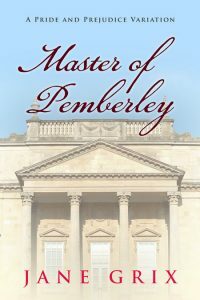 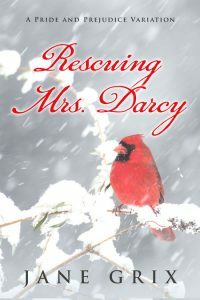 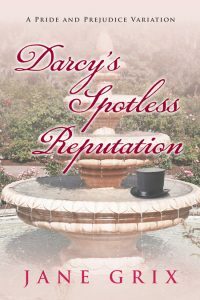 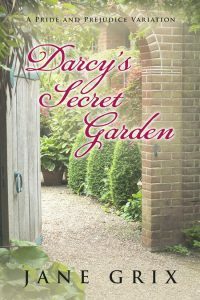 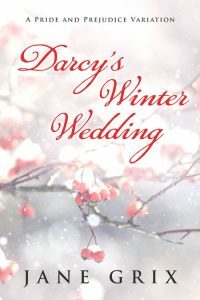 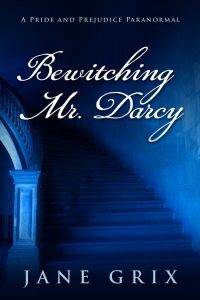 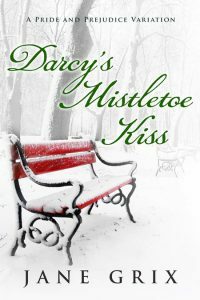 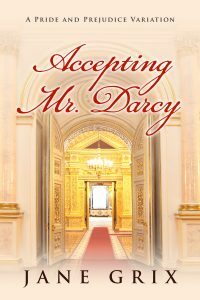 Read if you want a quick romantic getaway with Mr. Darcy. 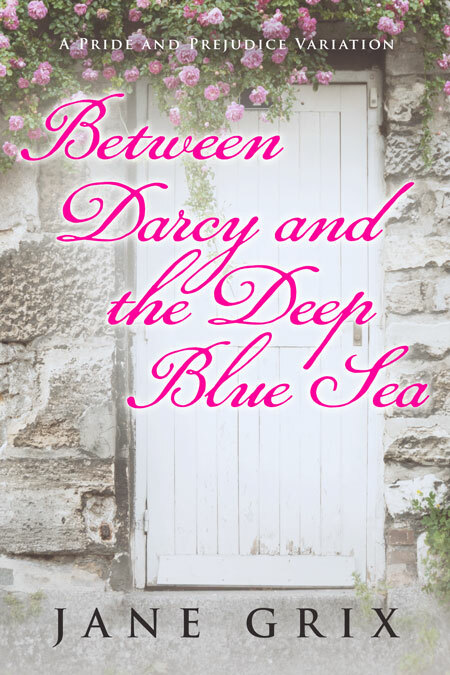 Get Between Darcy and the Deep Blue Sea by Jane Grix today!